Now available for bookstore orders and reviewer requests. Poetry that is constructed of bits and pieces of relationship, vulnerability, love, narrative, images, bodies and longing while seeking to find understanding, or at least calm, amid the discordant endings and beginnings life provides. Full of striking and provocative writing at the internal and external edges of awareness. Purchase Direct from Is a Rose Press! The remnants of love and fragmented voices shape the narrative of Gary Lundy’s when voices detach themselves. You will be enthralled with Lundy’s lines. Each line constructed of images that breathe vulnerability onto the pages of a narrative that brings you in close to the voices of longing, and even closer to the voices and bodies trying to find harmony amid discord. at lundy’s house. which isn’t a house. of course. and most everything is shot. in black and white of course. and it’s nothing like your house. this heartbreak i mean. which has everything to do with you. and nothing. to do with the writer or what’s left. which obviously means it has everything to do with both and with some kind of blue forgiving. which brings us to these voices in this voice detached. determined to attach your detachment focused. lundy’s house “in its promise of pleasure . . . becomes its own motivator . . . unrestricted . . . blocking escape . . . prior to the grip of fear . . . will no longer speak to you.” if. or. don’t. this your chance. open. house voices write. on more. 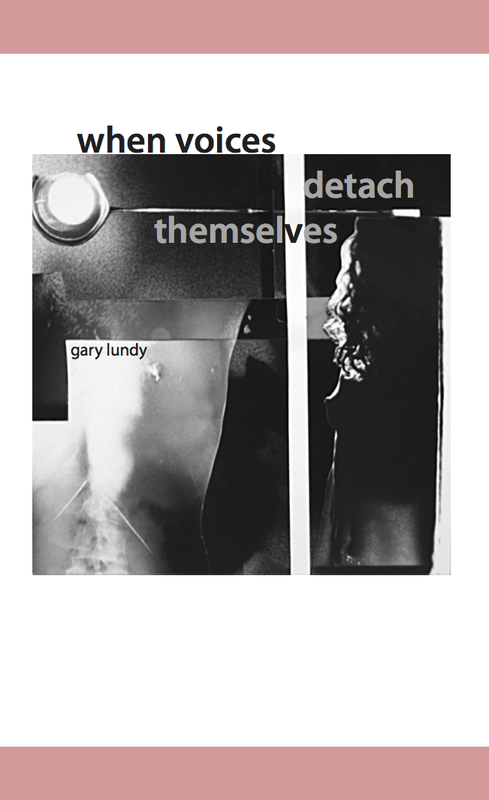 gary lundy is the author of three poetry chapbooks: this making i tore the sight from, lavish is saying nothing like again, and to each other water cool and pure. 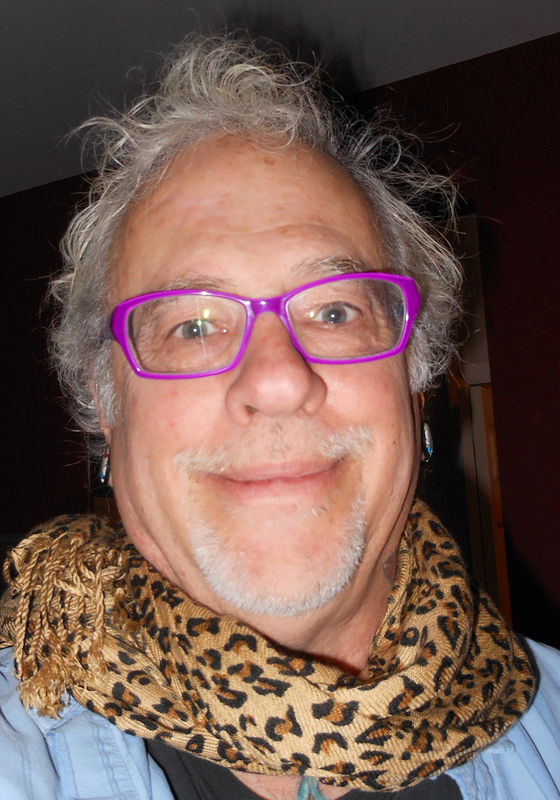 His work has appeared in a variety of magazines and journals including: Spout, Main Street Rag, Taproot Literary Review, The Rockford Review, RiversEdge, Voices Israel, ditch, The Bicycle Review, Down in the Dirt, Askew, My Favorite Bullet, Cedilla, and Indefinite Space. He lives in Missoula, Montana.